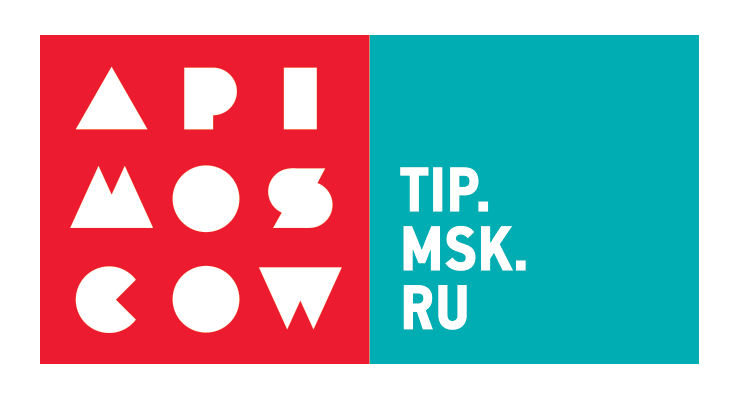 API Moscow, the first accelerator created within the city of Moscow-backed Moscow Technology Incubation Program (MTIP), opens to startups. The program, located at the newly-built Moscow Innovation Development Centre, currently houses 30 startups, which are expected to complete the 6-month program by the end of 2013 and will then reportedly present their results and external investments. In recent years, Skolkovo, a massive project from the Russian government to create a ‘Russian Silicon Valley’ has gained a great deal of attention, but now we see that the city of Moscow has been working to establish their own investment project to spur startup growth within the Russian capital. The program will host startups exploring solutions in innovative technology and plans for other acceleration programs that will encourage the exploration of solutions in areas like neurobiotics, biofarming, etc. In establishing the program, the Council MTIP selected 11 partners from among successful Russian incubators, accelerators, and Russian and international investment companies to participate in the project. Four companies received ‘accredited partner’ status: Global TechInnovations, Atsani Limited, Vestor.in Partners LLC, and Altair.VTs Ltd., which allows them to place any of their portfolio companies in the program, where they will have access to mentoring, network with investors and VCs, raise new investment, be able to attend educational events, and have access to basic secretarial and other office services. Although they will participate in the program for free, their stay at the center will be limited to a maximum of 6 months. There are also 7 companies and organizations which received an ‘associated partner’ status: Global Innovation Labs, Innovation Business Incubator of Moscow State University, Science Park of Moscow State University, Business Incubator of Higher School of Economics, Technopark ‘Strogino’, City Lounge Ventures – Central Working, RUSNANO, and the Technology Transfer Center of the Russian Academy of Sciences. These partners will not be hosting startups at the accelerator, but their startup projects will participate in some educational and mentoring sessions at API.